How might Tree Roots cause Driveway Damage? Everyone loves yards that are adorned with large, beautiful trees. Trees are an invaluable part of our environment, provide shade, and can be stunning in their full glory. However, when tree roots start to spread out under driveways and sidewalks, it gets a little harder to appreciate them. The simple fact of the matter is that tree roots cause driveway damage more often than you’d think, and this is something you have to deal with quickly if you want to stop the situation before it gets worse. Obviously, if the damage is already severe, then you will see cracks in your driveway or uneven areas of concrete and asphalt. However, there are signs that this may be a problem before the cracks appear. If you see areas of your concrete starting to pop up, then this can be a very good indication that you have a root that will show above the surface before long. Also, common sense should tell you that if you see a root extending towards your driveway, it’s only a matter of time before it becomes an issue. Roots expand and thicken over time, and when they do, it’s often up and out through your driveway. If the root is still small, then there is a good chance that you can just trim them back without damaging your tree. This can be done for tree roots that measure less than two inches, but this is only a temporary solution. Small roots will also regenerate and the problem will be back. Larger roots cannot be easily trimmed because you will make the tree less structurally stable or cut off a major lifeline that will lead to its death, or put your home and family in danger. This is just one of many reasons why tree root removal should not be taken lightly. Once you’ve noticed that tree roots cause driveway damage, you are usually best off leaving the task to a professional that can advise you on your options. 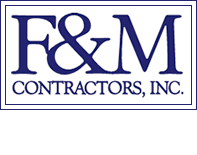 The type of tree, location, watering needs, and other various conditions all play a role in the best option, which is why seeking out professional help from F&M Contractors is your best option. We can help you make the right choice the first time around, and give you pointers to help avoid the same situation reoccurring. We have been at the go-to source to replace your concrete and asphalt driveways and concrete walkways and patios since 1979. We cater to residential and commercial real estate, with our contractors specializing in resurfacing and replacing asphalt structures. Contact us for a free estimate. 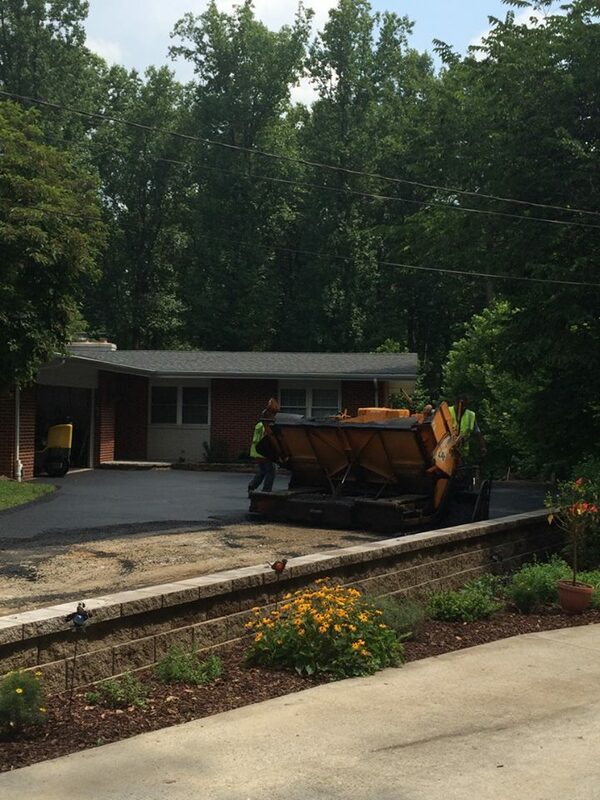 Should You Choose an Asphalt Driveway or a Concrete Driveway? Should You Build a Concrete Patio or a Paver Patio? We are Angie's List Super Service Award Winners from 2011 - 2017.